It’s never been a more bullish time for crypto investors. Despite the recent correction, the army of digital currencies led by bitcoin demonstrated incredible growth in 2017. But their rise in value could trigger a crime tsunami. Along with the unprecedented surge in value, cryptocurrencies saw an equally unprecedented number of controversies. In December, the US Securities and Exchange Commission acted for the first time to halt a fast-moving Initial Coin Offering (ICO) fraud that had raised up to $15 million from thousands of investors by promising a 13-fold profit in less than a month. The same month, leading cryptocurrency exchange Coinbase suspended trading due to suspicions of insider dealing. 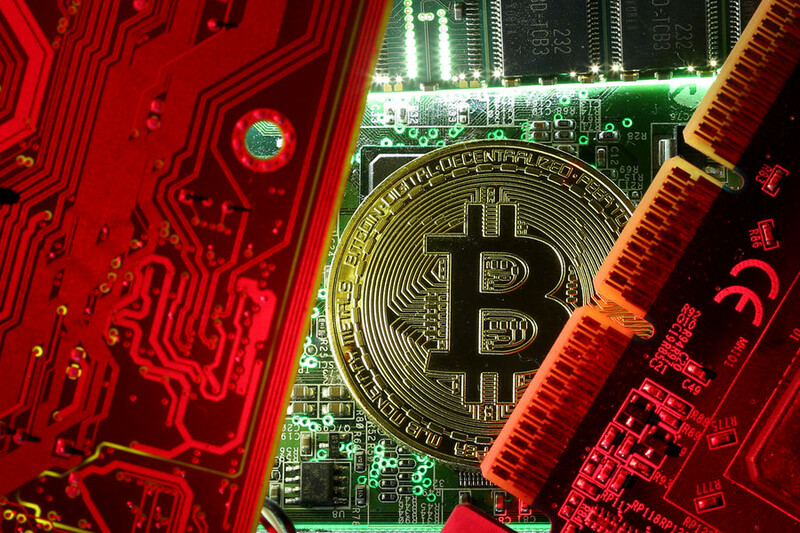 While fraud, as well as insider trading, are seen as inherent risks for digital currencies, it is still hacking that poses a far more severe threat for investors eager to gain from the new asset. 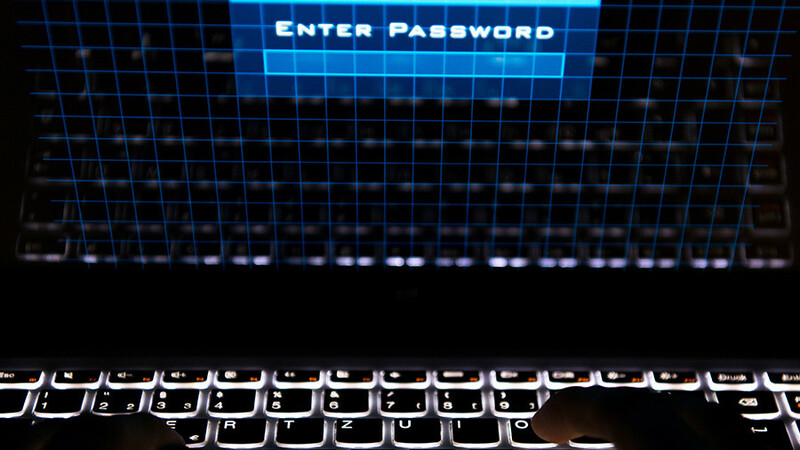 Cyber-theft is increasingly widespread and extremely difficult for the average person to avoid. Cybercrime has been a sore point in the industry from the very beginning. Nearly 33 percent of bitcoin exchanges were hacked between 2009 and 2015, according to a report from the US Department of Homeland Security, published in 2016. The agency also highlighted one-off scams and attacks on individual investors throughout that time. 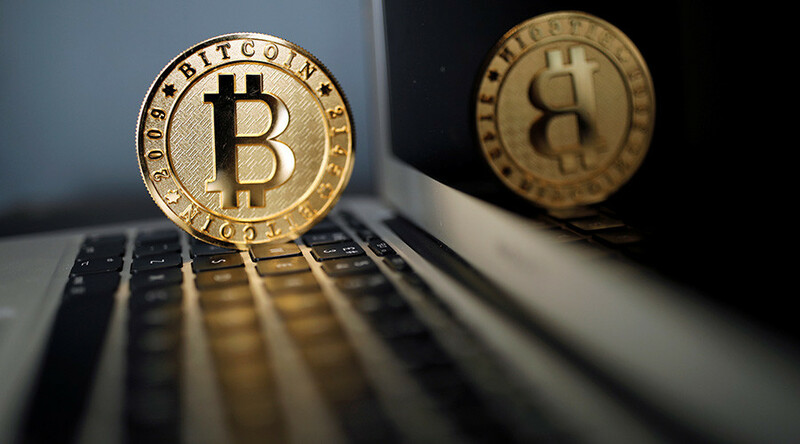 However, if bitcoin and its peers continue to grow despite the recent plunge in value, it may trigger many more hacker attacks, as cybercriminals go where the money is, and the money is definitely in bitcoin at the moment. Cyberheists are highly profitable with a single attack able to bring in millions of dollars. So, a further surge in crypto markets may lead to the extension of traditional malware operations beyond banking Trojans, ransomware, carding, with cryptocurrency investors expected to fall victims as well. — RT (@RT_com) 28 ноября 2017 г.
Cryptocurrency savings are highly vulnerable to hacking and investors can do very little to stop them. Moreover, those assets cannot be legally protected as there is no Federal Deposit Insurance Corporation (FDIC) insurance for cryptocurrency, which could mean all the losses due to theft or fraud would not be reimbursed. 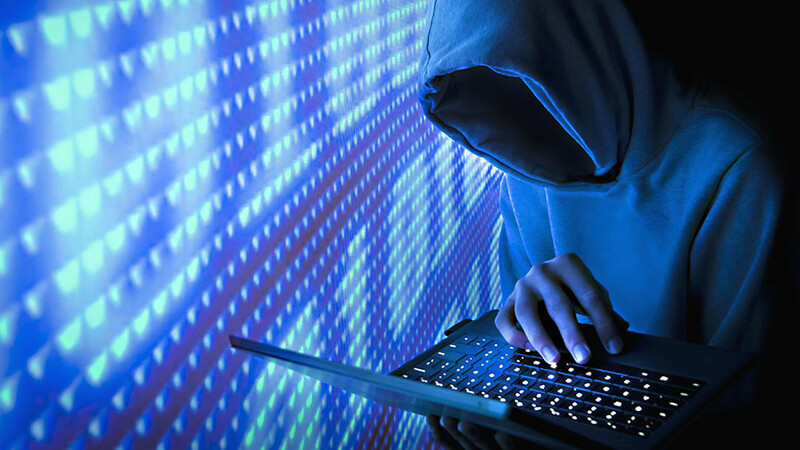 Digital exchanges, virtual wallets, ICOs, Decentralized Autonomous Organization, mining firms, virtual private servers and hosting services have been attacked by hackers for years. 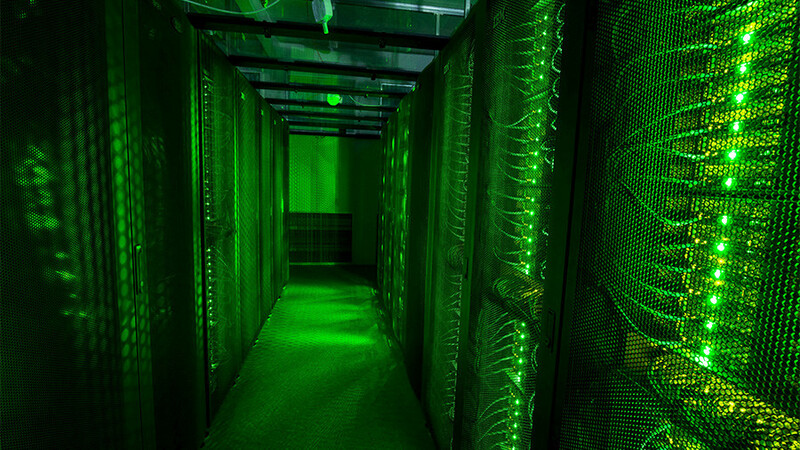 Bitcoin mining corporation NiceHash was hacked on December 7th with its customers losing over $60 million, reports Yahoo Finance. Moreover, Tether was reportedly hacked for $31 million last year. 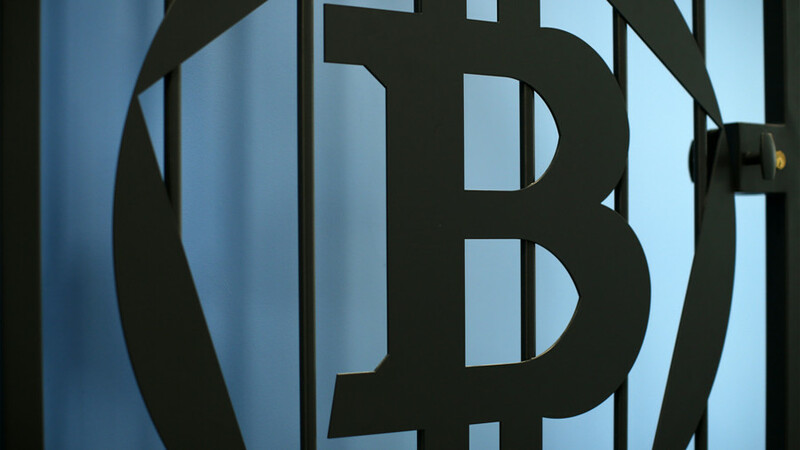 The cryptocurrency exchange Bitfinex lost $77 million after a hack attack the previous year. — RT (@RT_com) 21 июля 2017 г. The collapsed bitcoin exchange Mt. Gox was hacked for $450 million in 2014. In 2012, hackers stole $200,000 and $250,000 from Online web host Linode and the bitcoin exchange BitFloor. 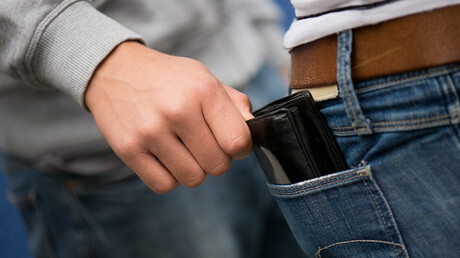 Some $225 million has been stolen from cryptocurrency investors last year alone, according to a report presented by New York-based research firm Chainalysis. 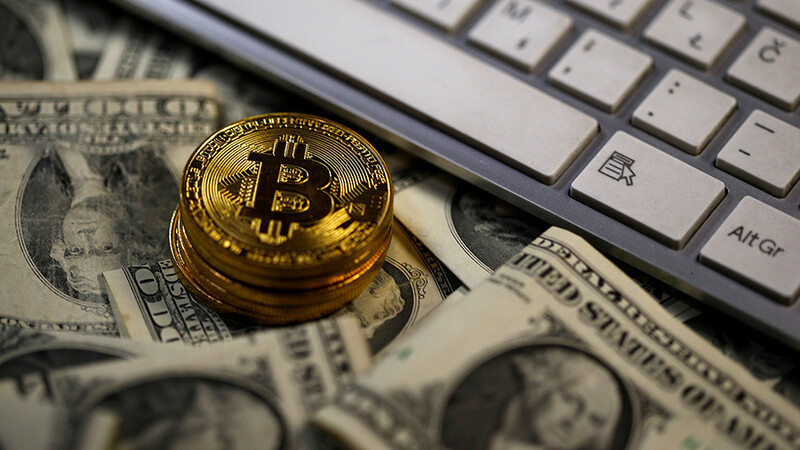 According to recent news reports, there has been a massive growth in a new type of malware that targets virtual currencies with cybercriminals mastering new ways of stealing bitcoins. Via so-called phone-porting, a hacker is able to hijack a person’s bitcoin account by first stealing their phone number. According to the US security services Dell SecureWorks, this type of malware increased by 1,123 percent between 2012 and 2014. — RT (@RT_com) 20 декабря 2017 г. Security measures individual investors may take to defend their accounts from heists include; installing antivirus with anti-phishing support, setting up a firewall, protecting internet connections with a VPN, adding two-factor authentication and password managers to safeguard logins, and using hardware wallets to store the cryptocurrency, says Jason Glassberg, a co-founder of Casaba Security. 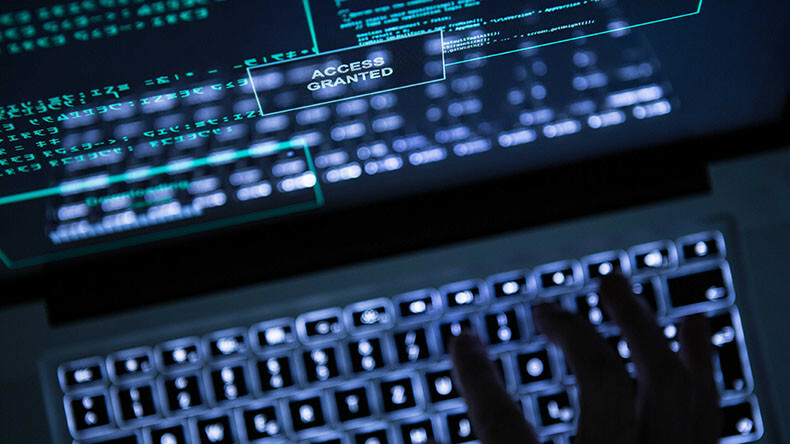 “However, in an age when even well-resourced corporations and government agencies struggle to contain the hacker threat, no one will ever be 100 percent safe. Those who invest in cryptocurrency need to be prepared for losses,” Glassberg wrote.